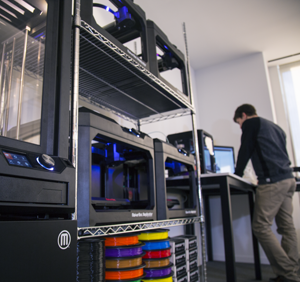 Brooklyn Tech is the largest specialized high school for STEM in the United States. 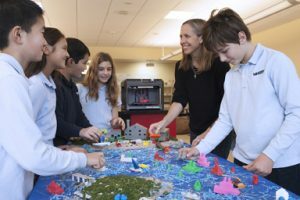 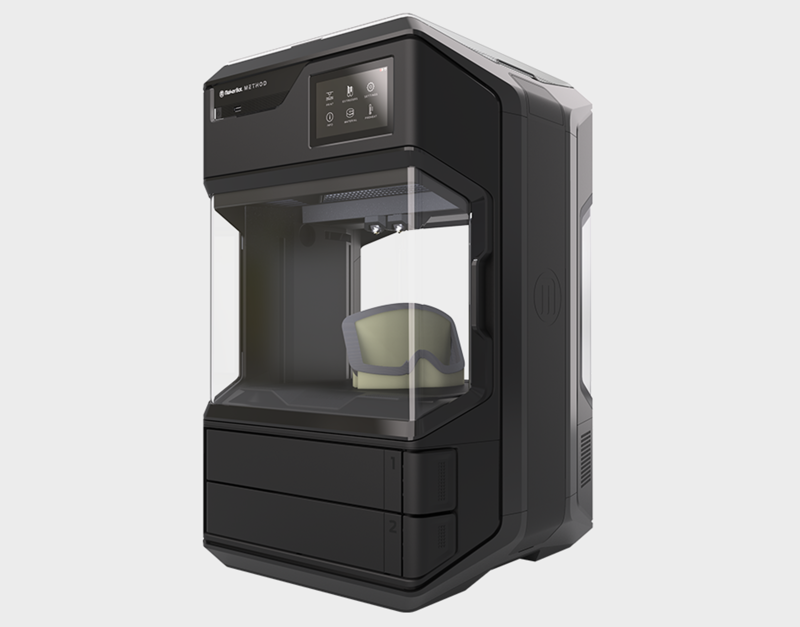 Teacher Tom Curanovic talks about how rapid prototyping is transforming his computer-integrated manufacturing lab, and senior Vishnu Sanigepalli describes what he has learned by using the MakerBot Replicator 2 Desktop 3D Printer. 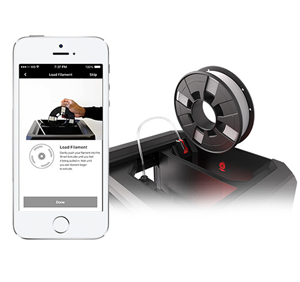 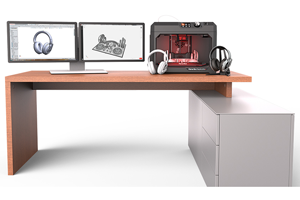 Makerbot sets itself apart by offering an entire MakerBot 3D Ecosystem that makes 3D printing easy and accessible for everyone. 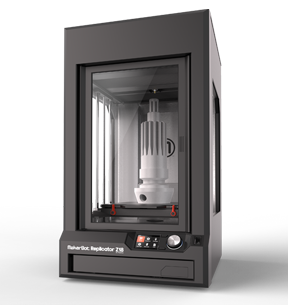 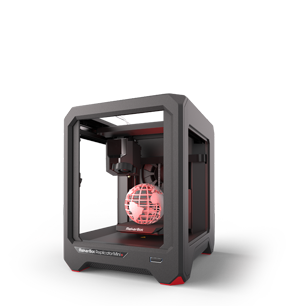 The MakerBot 3D Ecosystem includes its 3D printers and scanners, its website Thingiverse.com, the world’s largest 3D design community for discovering, printing and sharing 3Dmodels, its software, apps and partnerships with leading companies and educational institutions. 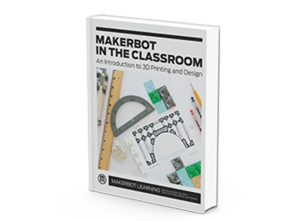 A handbook is full of ideas, activities, projects and other tools to incorporate 3D design and printing into your lesson plans. 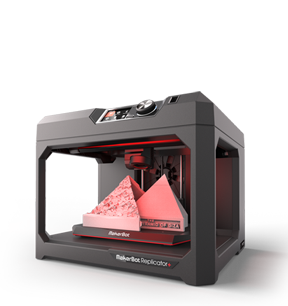 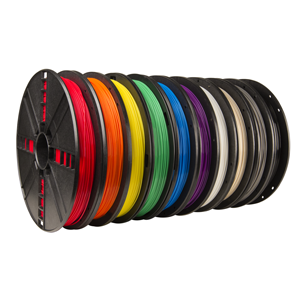 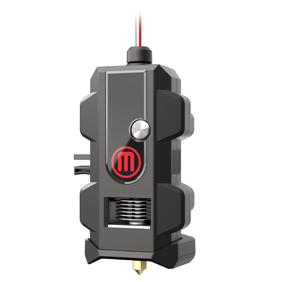 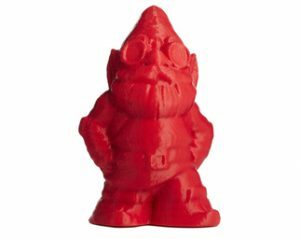 MakerBot Print is free software that optimizes and streamlines the 3D printing process for any workflow.